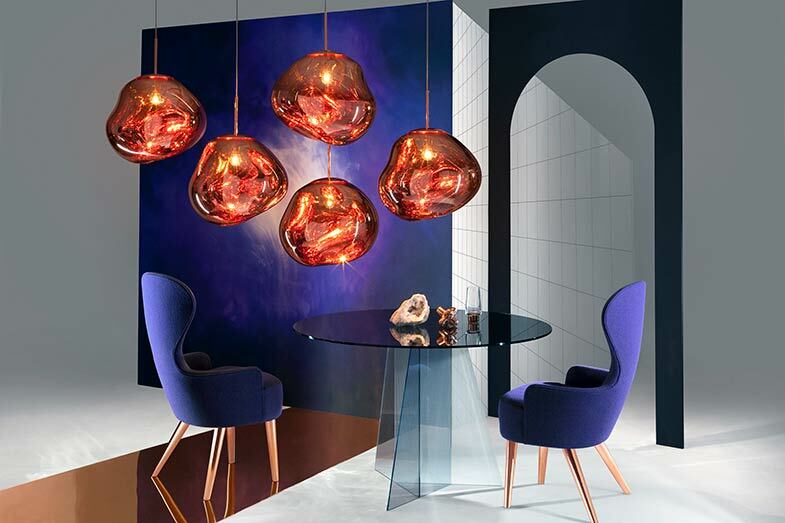 Whether you want to set a specific mood or enhance the size of a dining room, it’s all about lighting. 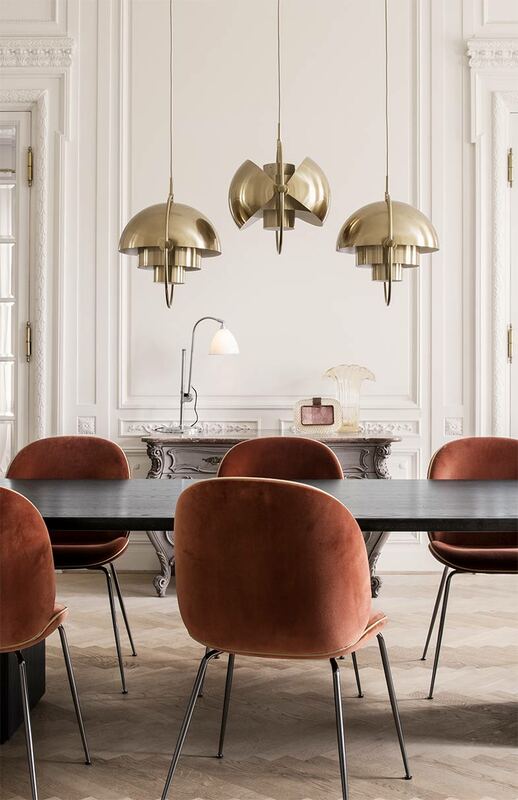 Warmth, serenity, beauty — nearly every goal of interior design relies on the right amount of illumination. 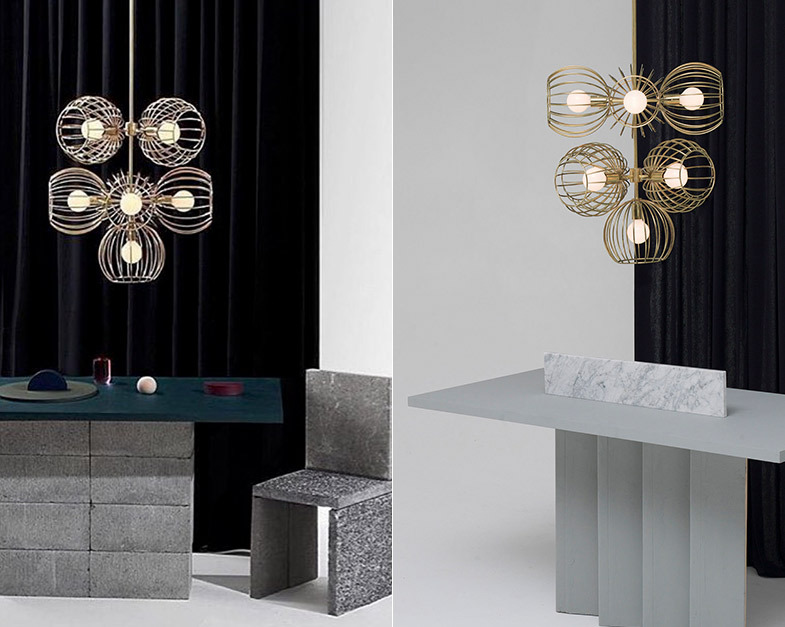 When lighting is done well, a dark entryway becomes a welcoming passage, and a cramped workspace transforms into a nook for creativity. 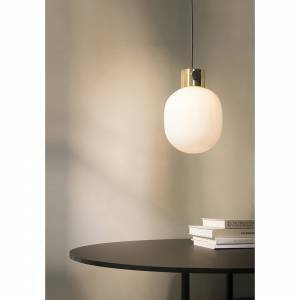 But finding a good glow is as much about style as it is functionality. 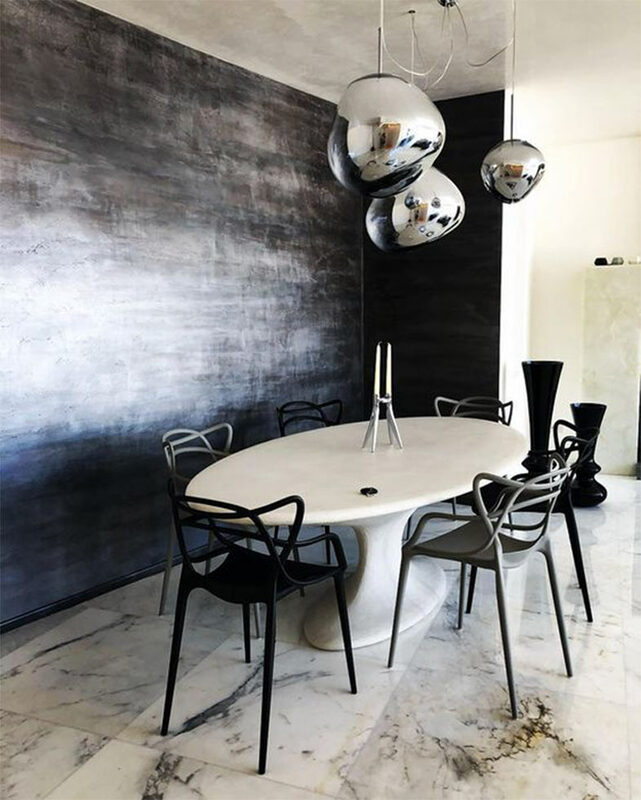 Does your perfect dining room tell a bold story? 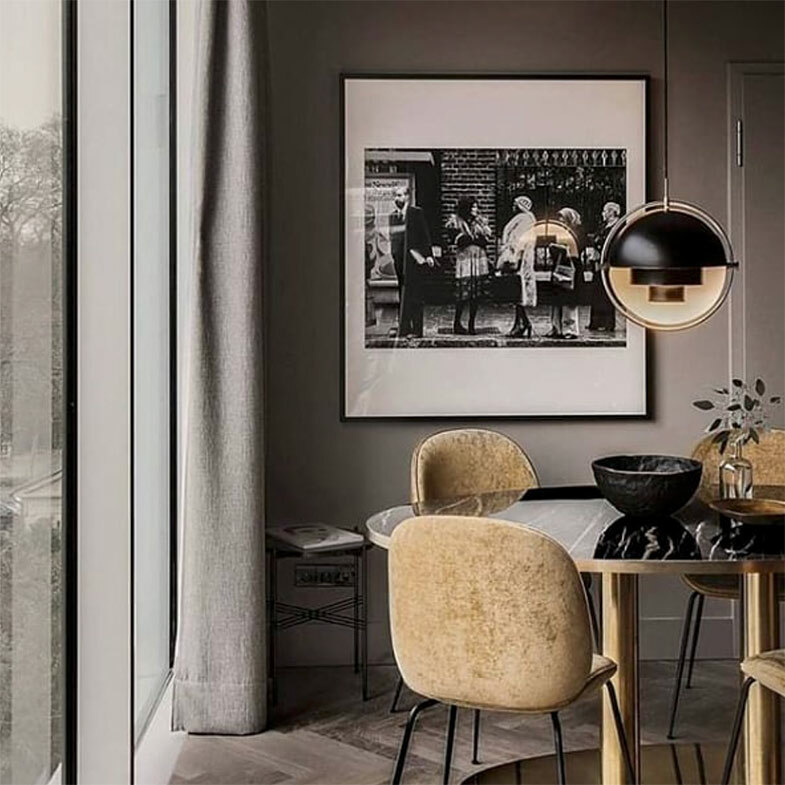 Is that dream kitchen a mix of cozy and chic? 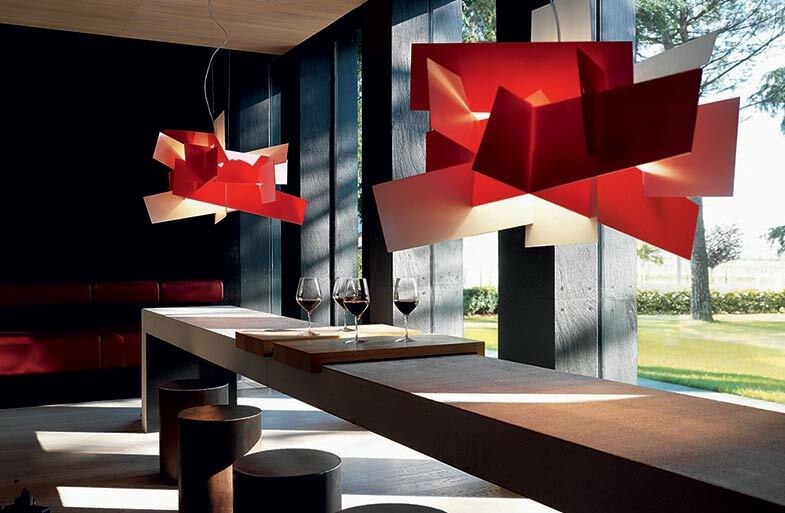 Both color and furniture are accentuated by light. 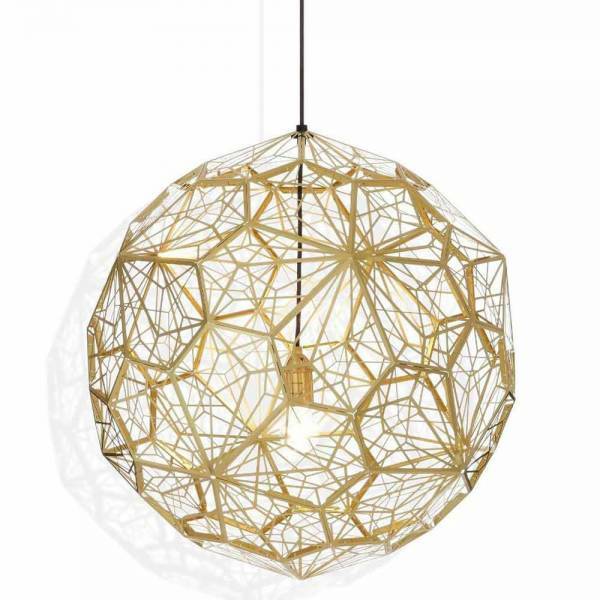 It can be a table or floor lamp, a sconce or an ornate chandelier. 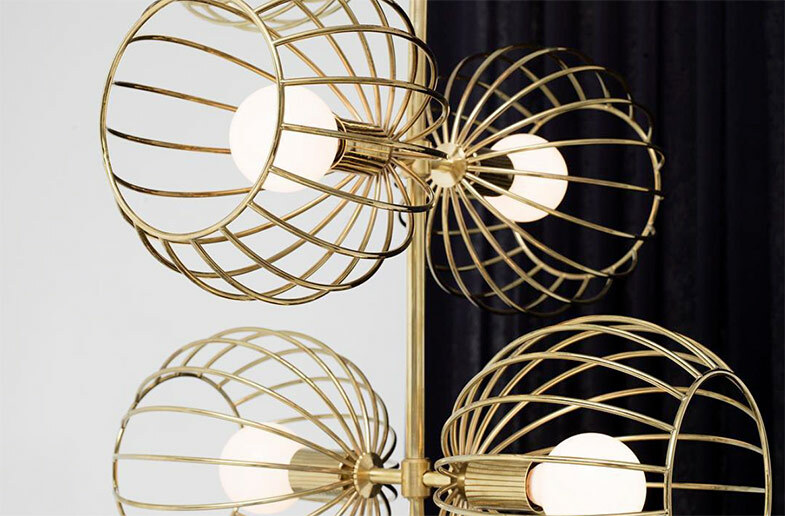 Whatever your objective, remember that lighting should make a statement. 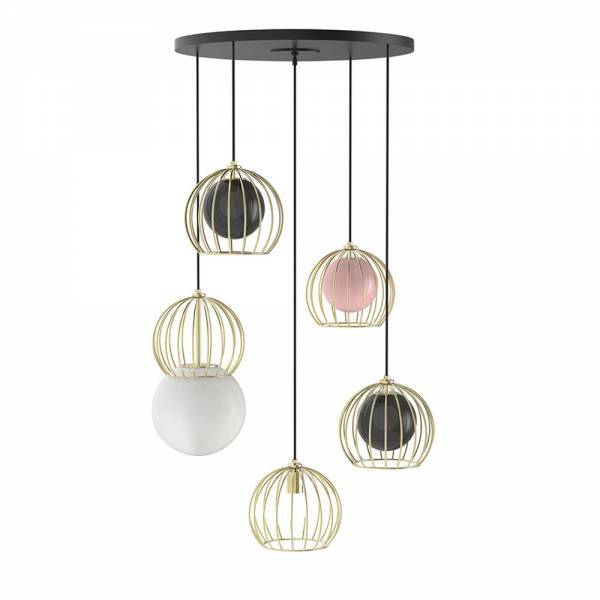 Bold and evocative, these pendants are designed to uniquely enhance their environment. 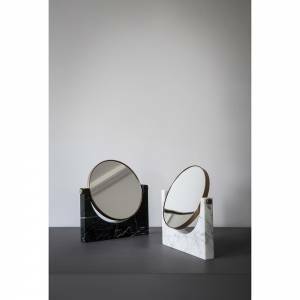 They are reminiscent of molten glass, the half-mirrored effect providing a kind of two-fold beauty: when off, the finish creates a reflective surface; turned on, they emit a translucent glow. 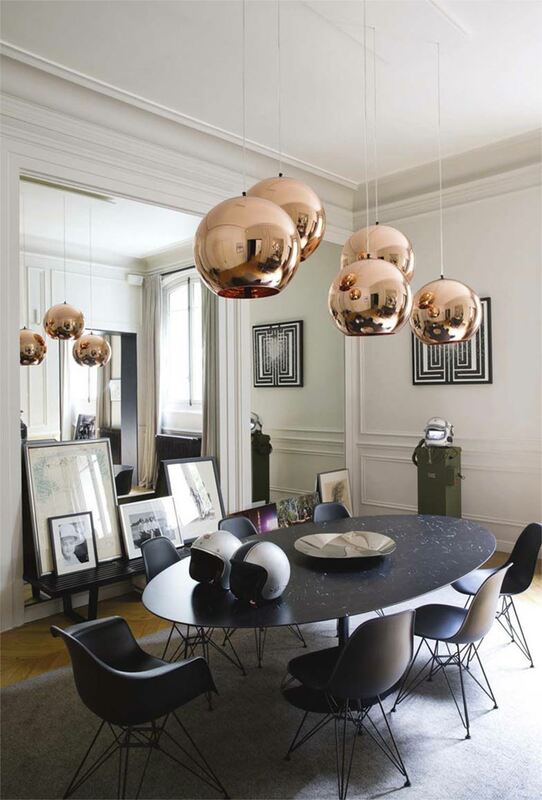 Expertly crafted through the process of blow molding, the imperfect, spherical orbs cast a luminosity that is both ethereal and natural. 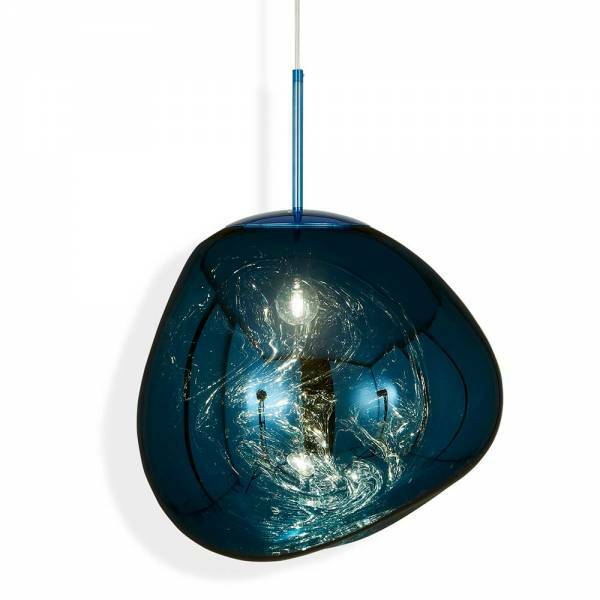 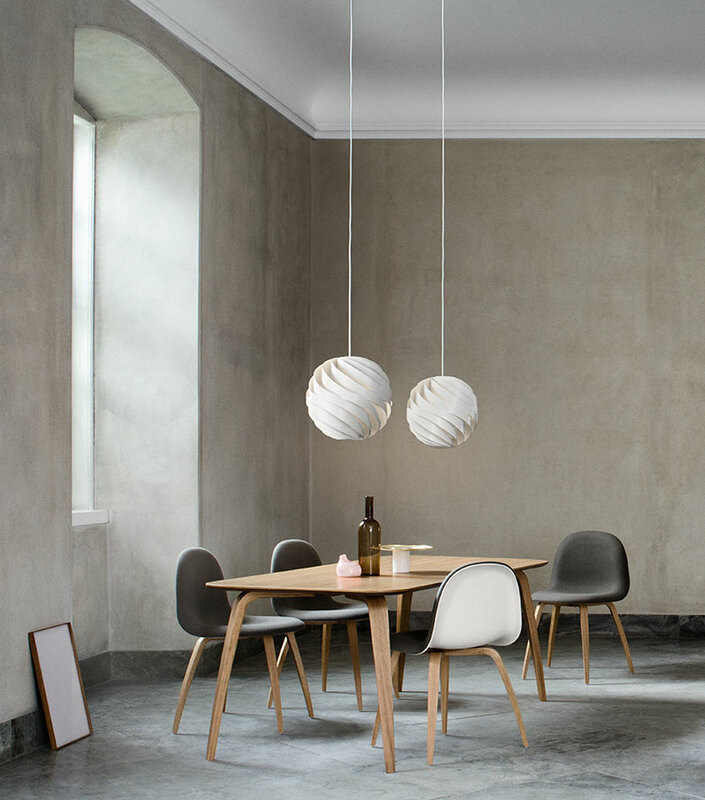 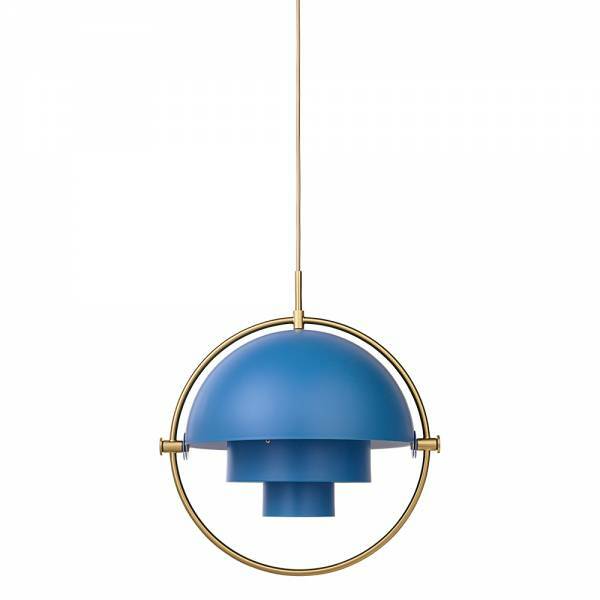 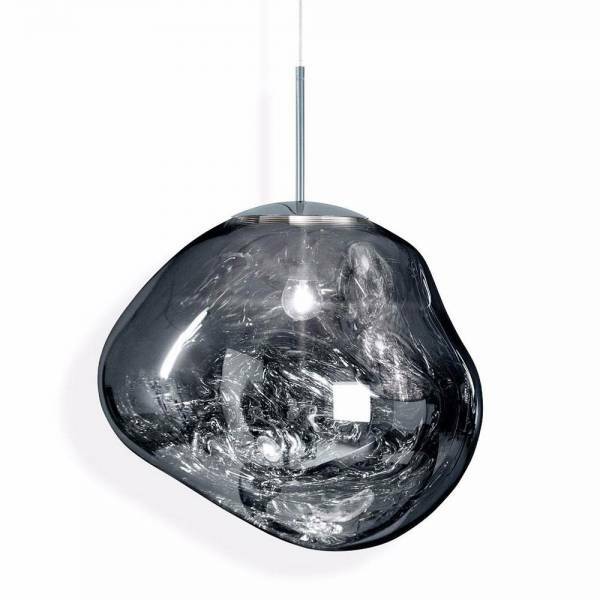 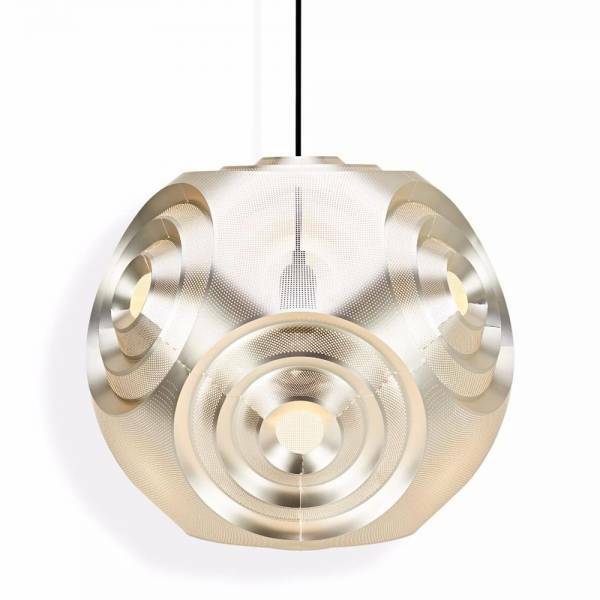 An example of design at its most innovative, the Gubi Turbo Pendant was inspired by the Japanese rice paper lamp. 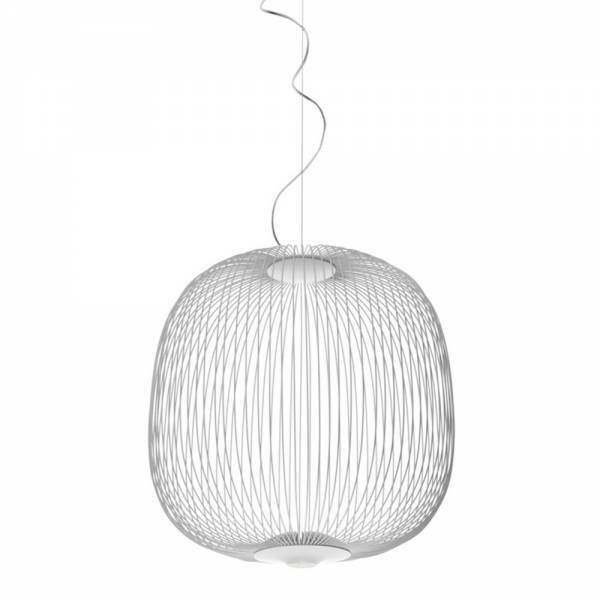 But don’t be fooled by its airy appearance: constructed from aluminum spiral lamellae, the Turbo is a highly durable piece. 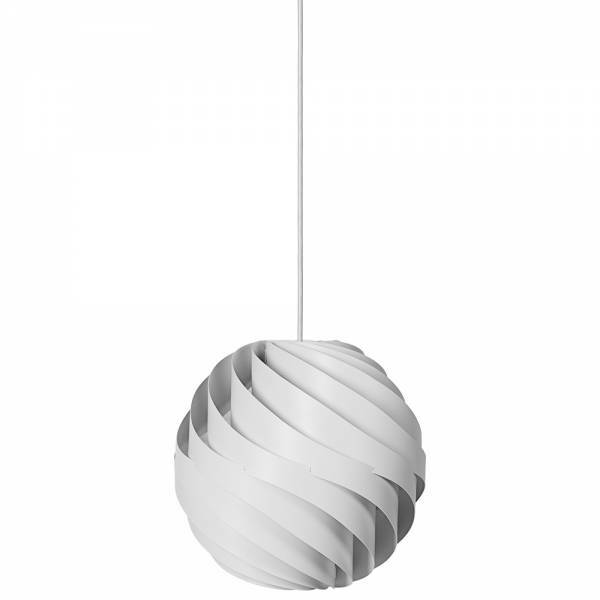 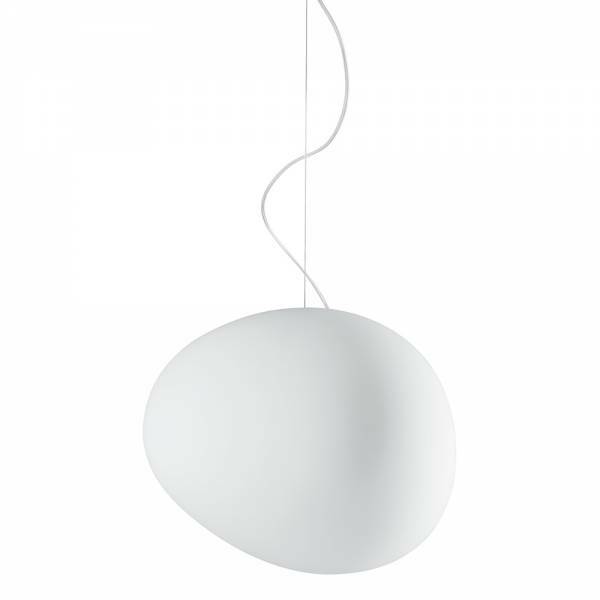 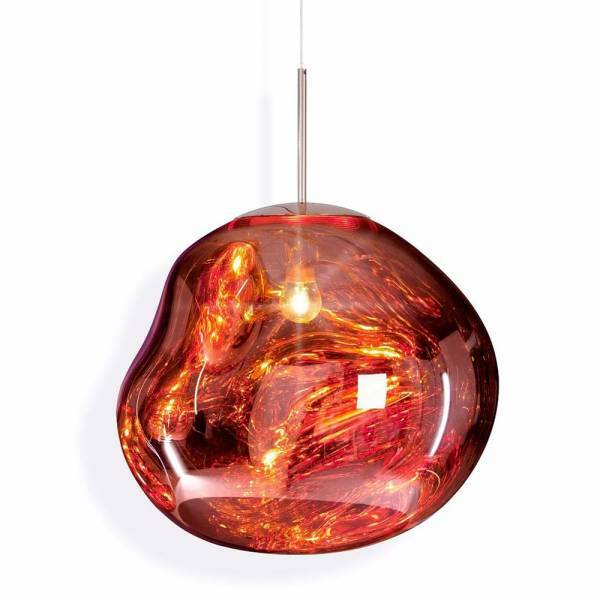 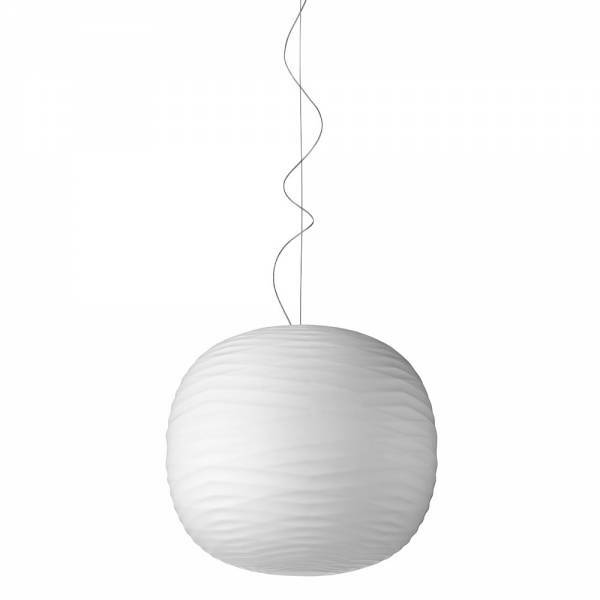 Its outer curve encircles the bulb like a swirled globe, and the effect is striking. 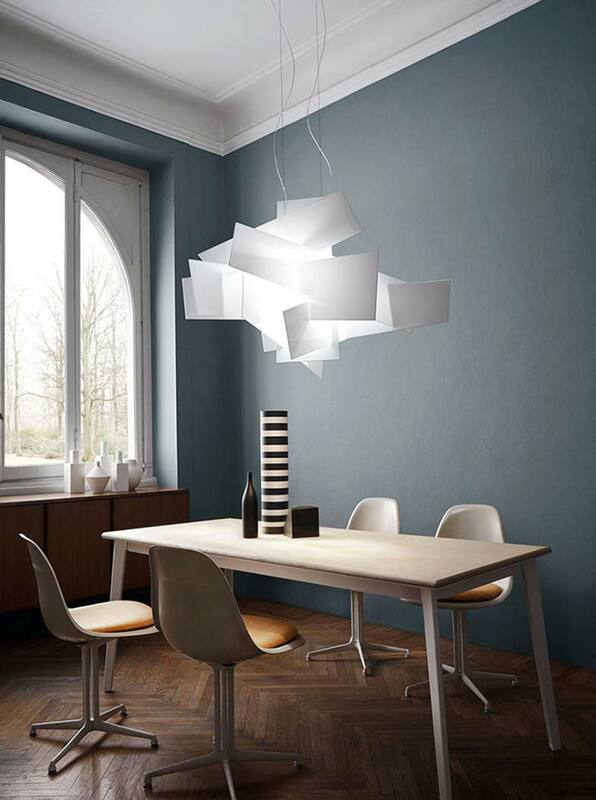 Though pure in form, the Turbo’s sculptural composition will heighten the beauty of any space. 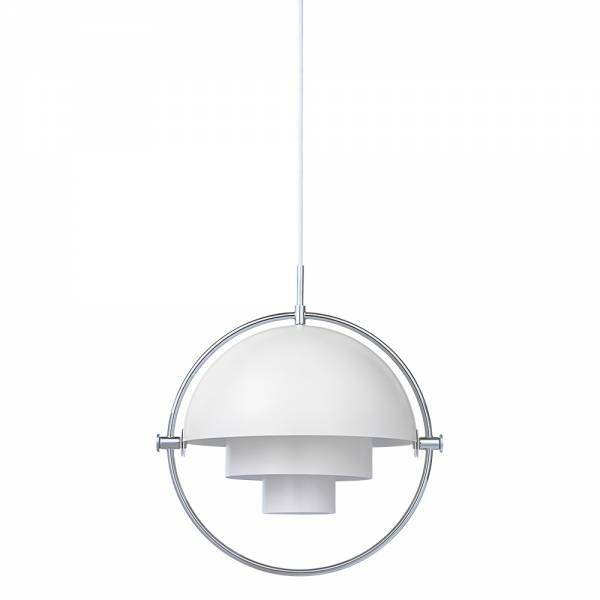 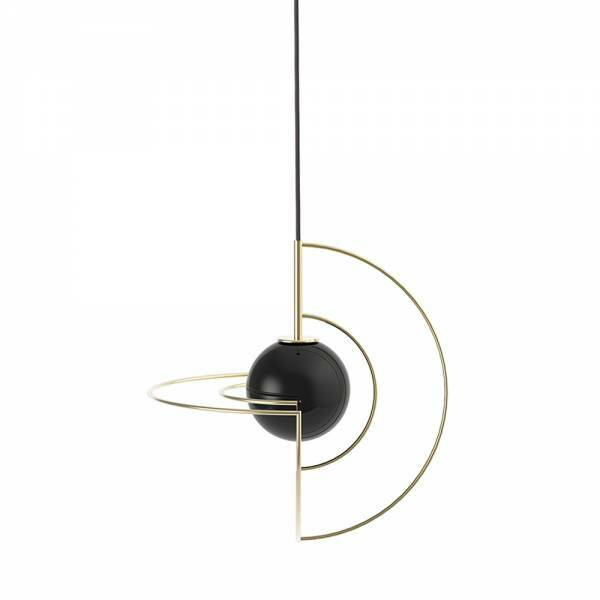 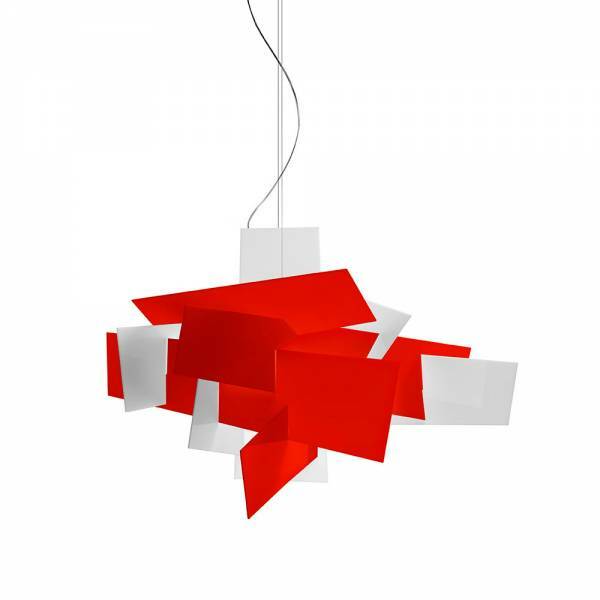 Created for versatility, the Gubi Multi Lite Pendant is as functional as it is iconic. 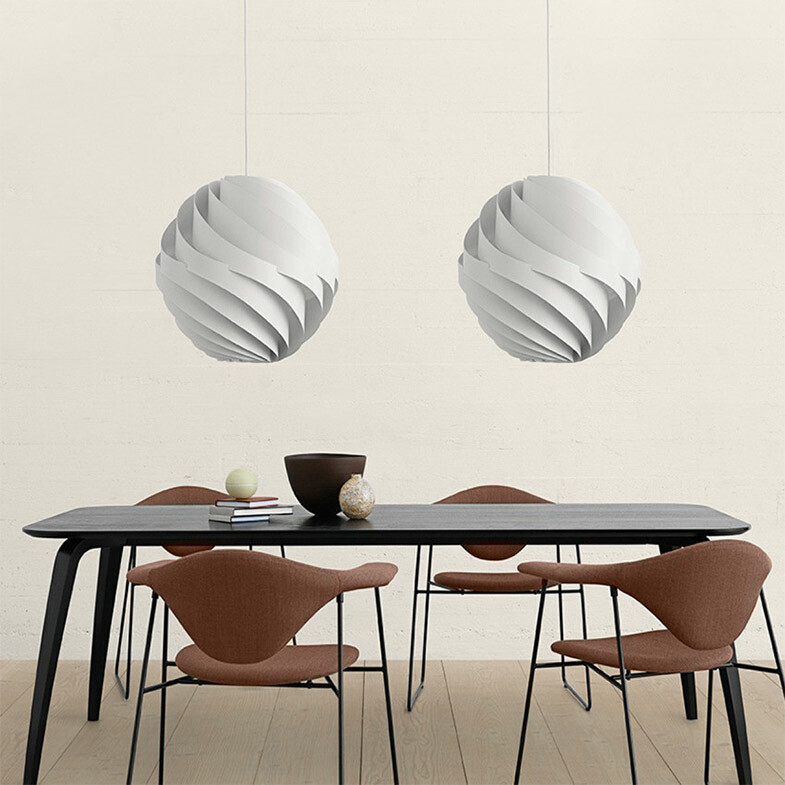 Its two mobile shades can be independently rotated, changing both the direction of light and the actual look of the pendant itself. 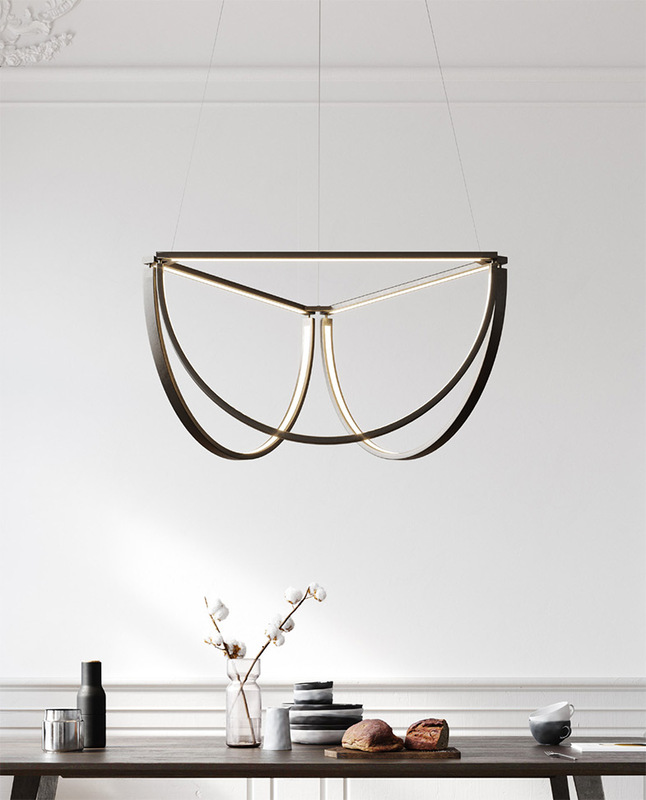 Upwards, downwards, asymmetrically – this ingenious fixture has multiple combinations. 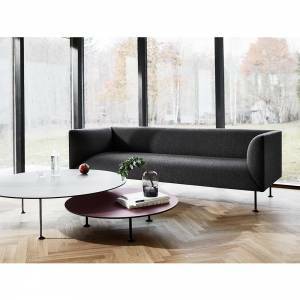 A true expression of Danish modern design, the Gubi lends a timeless, cutting-edge vibe to any room. 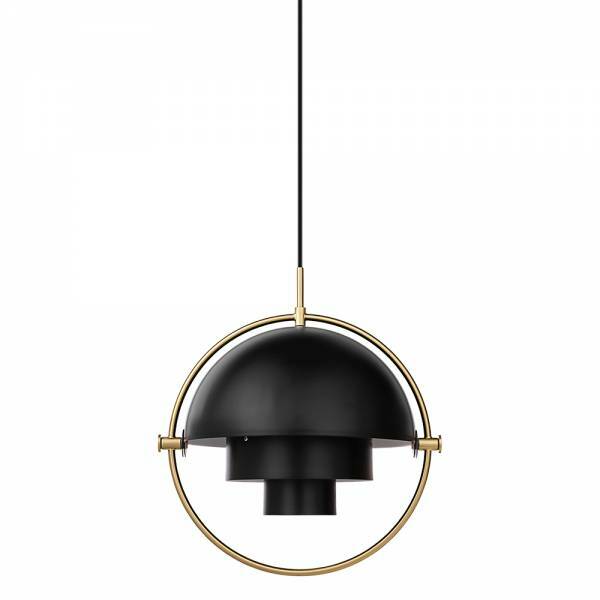 The Chord Cluster is a modern reinterpretation of a familiar form. 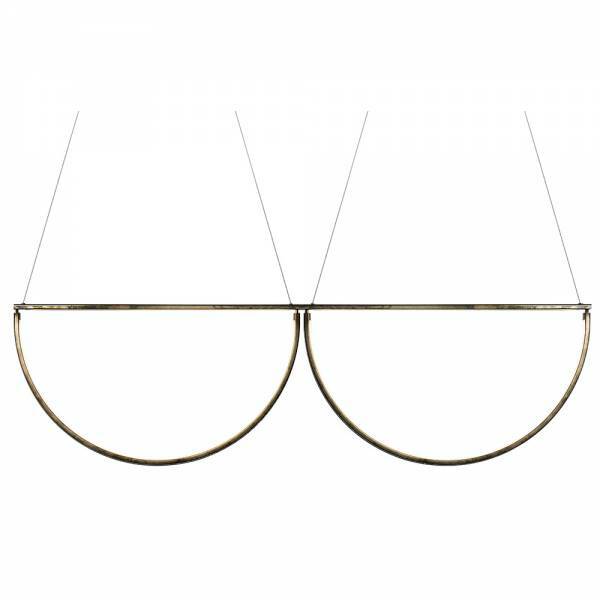 The elegant semi-circular shapes are reminiscent of the swagging curves of a traditional crystal chandelier. 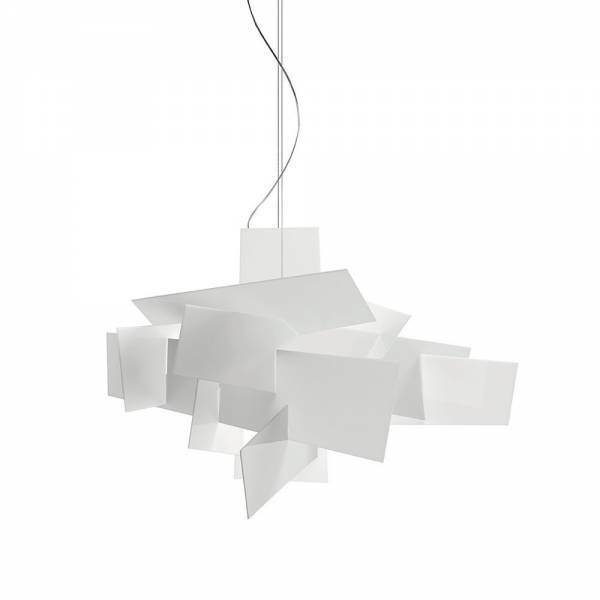 Like its counterparts, Chord and Chord Convoy, the soft glow of light is emphasized by this geometry. 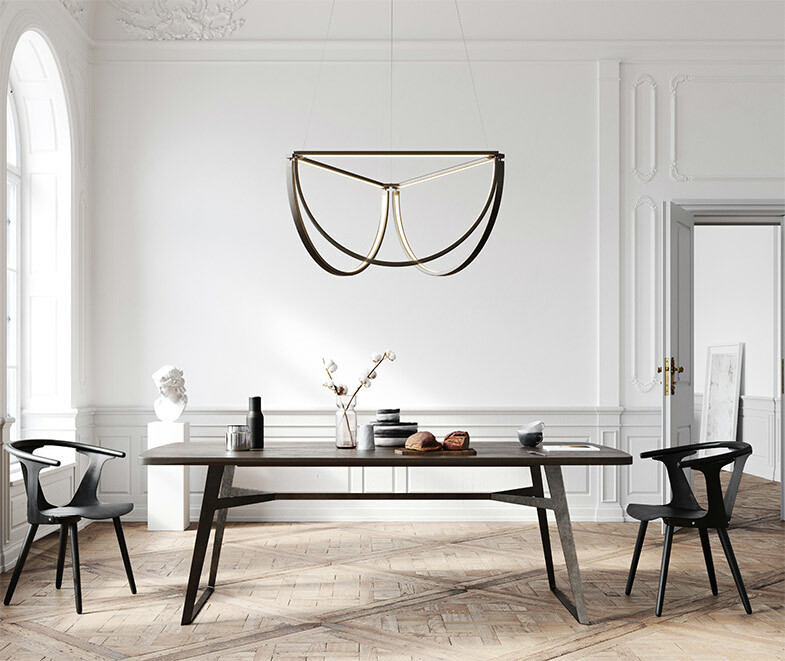 It’s the perfect centerpiece for your dining room table. 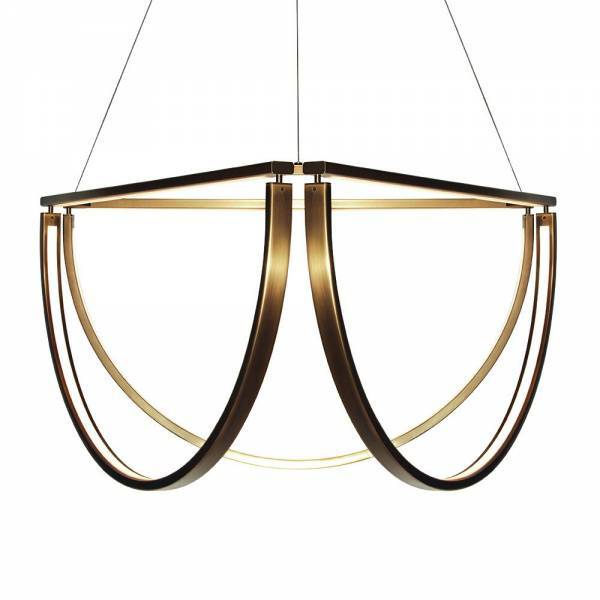 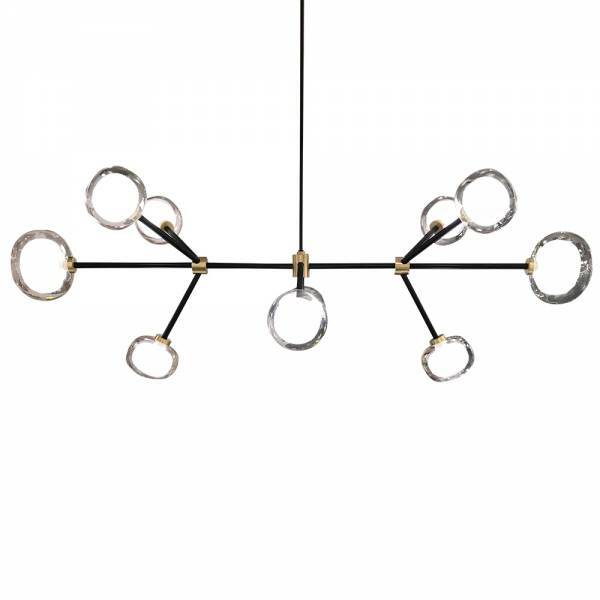 Constructed of brass-plated steel, the Revati chandelier is a prominent showpiece. 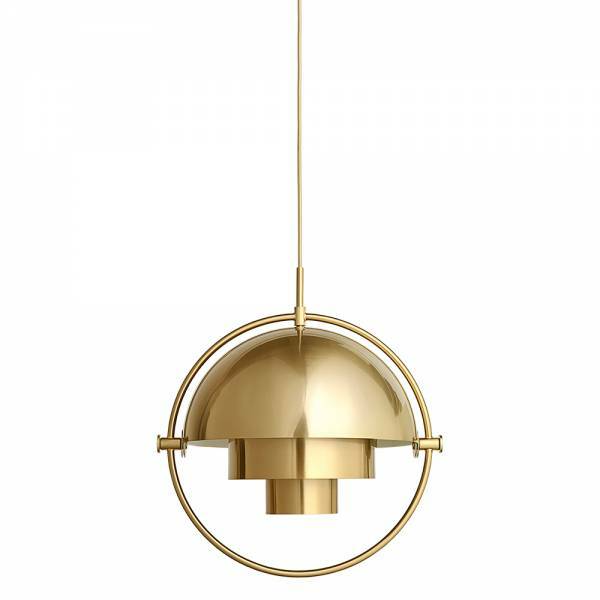 Its round canopy and hang-straight hardware exemplify modern sophistication and a refined form. 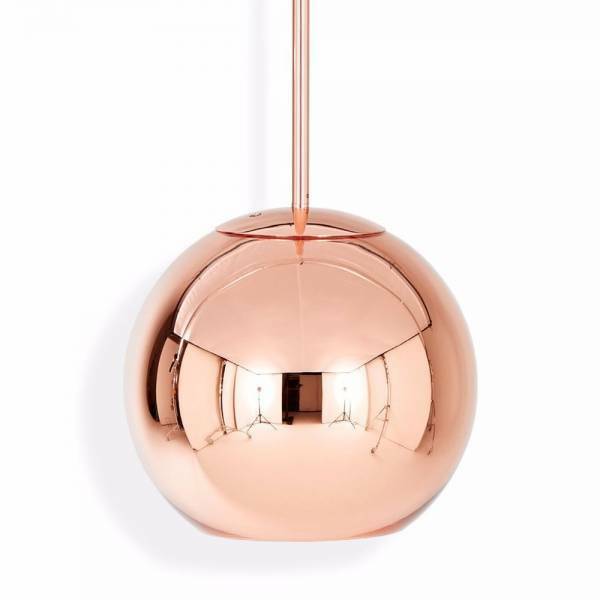 Its multiple lines suggest volume, but this piece is highly functional. 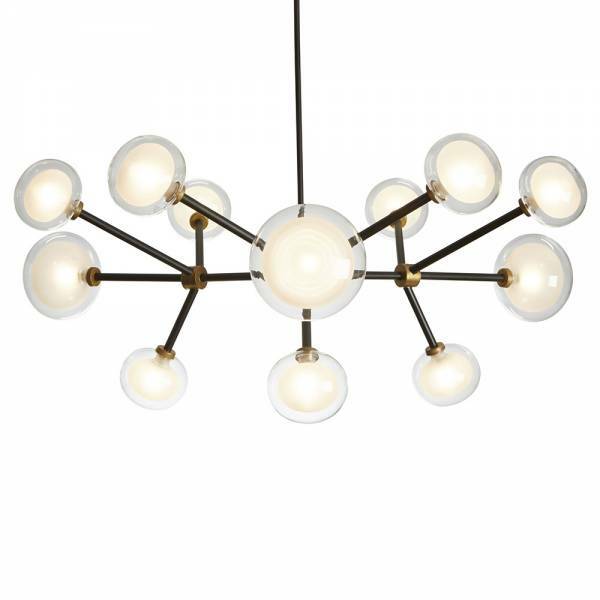 As bright as the celestial point it is named for – revati refers to a star on the edge of the Pisces zodiac constellation – this chandelier is lighting at its most inventive. 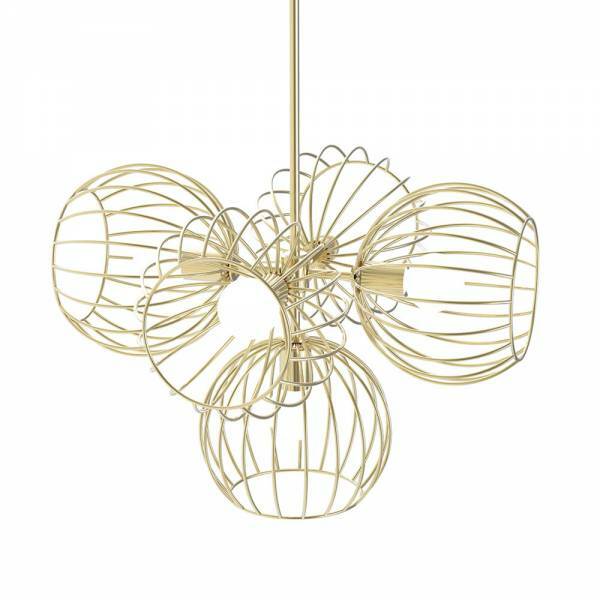 A beautiful, warm radiance is the hallmark of this pendant. 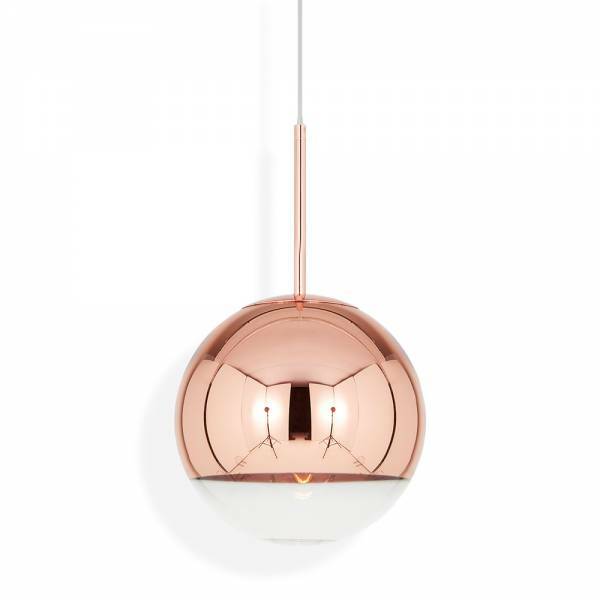 A proportioned spotlight, it is constructed with copper, and its reflective surface instantly catches the eye. 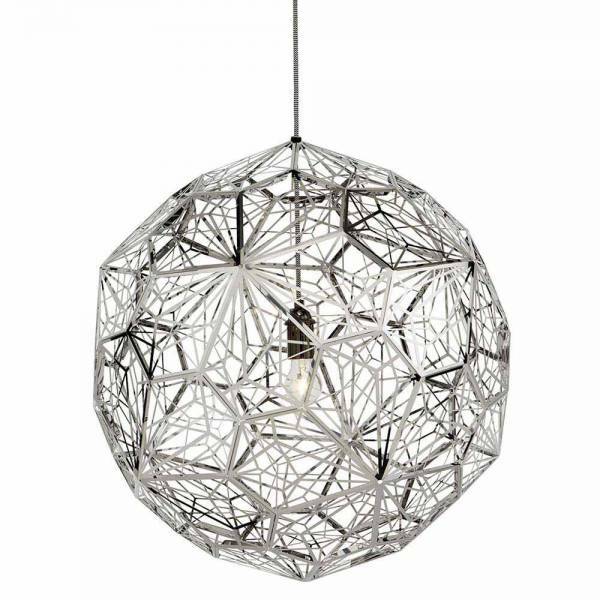 The spherical shape is simple, but its effect is gloriously complex. 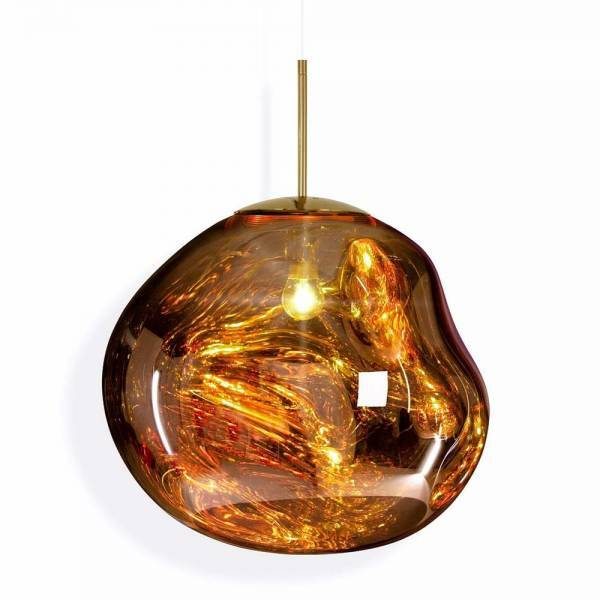 It is rare to find this level of luminosity. 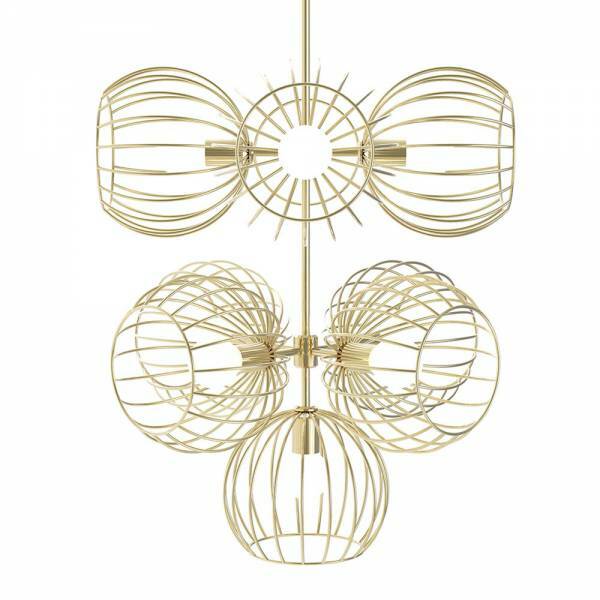 Born from the designer’s fascination with the high-tech process of vacuum metallization, this stunning piece is perfect as a centerpiece or an accent.